Born in 1990, Jen Yu is New York based international fine artist. After working in studios in Hamburg, Yu went on to study an MFA at the Glasgow School of Art. 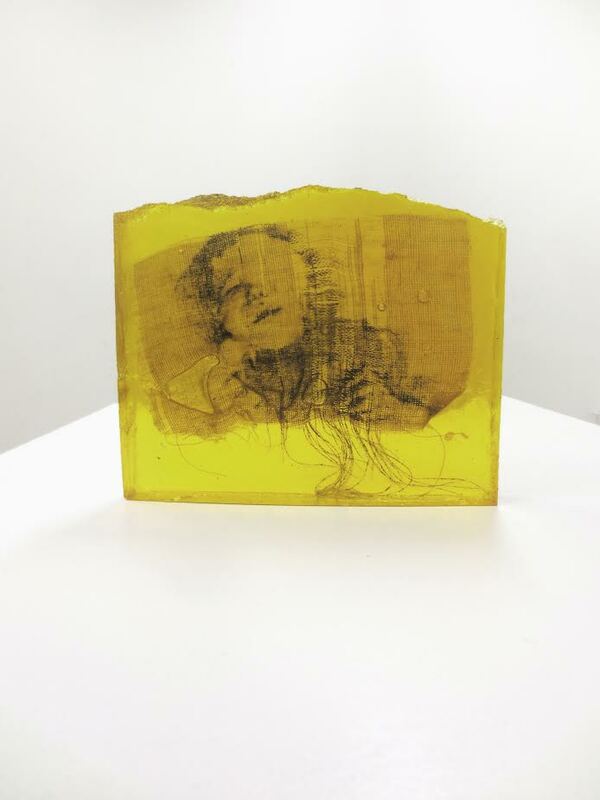 Yu’s work examines temporality and fleetingness by the removal of information -- sanding, cutting scratching and erasing, and leaving her images to decay and change over time. Her newer work focuses on manufacturing trauma from the recycling of past events, a play on memory and raw feeling. Her work confronts the unreliability of memory and seeks to transform objects and spaces into temporary monuments. Drawn onto large, semi-translucent rice paper and then wheat-pasted, Yu treats images images as memories, something to be altered, rewritten, and redrawn.